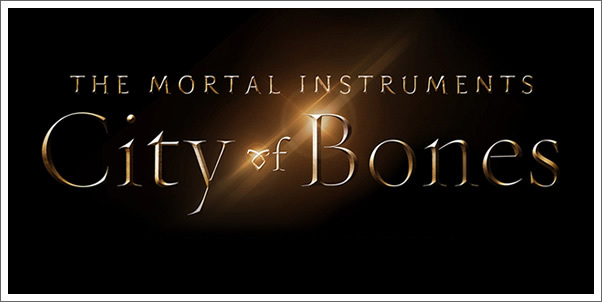 Milan Records has released a very promising track from Atli Ovarsson's upcoming score for THE MORTAL INSTRUMENTS: CITY OF BONES. The soundtrack will release on August 20, 2013, but you you can pre-order Ovarsson's original score now! So what do you think of this trick? Pretty promsing, eh?